They are elderly, dependent, and in declining physical and mental health. Sadly, that makes them perfect targets for abuse. Yet, despite this mushrooming problem, elder abuse is under-reported and challenging to manage. Most victims suffer from deteriorating mental health and are completely dependent on their caretakers. They are frequently unable to report the abuse, or too afraid to speak up. As a result, the abuse persists, escapable only in death. Elder abuse typically includes neglect, financial exploitation, emotional mistreatment, sexual attacks and physical assaults. The perpetrators are usually caretakers, family members, nursing home workers or professional scammers. A caretaker who is under the influence of alcohol or drugs, or who is financially dependent on the elderly person is at high risk of committing some form of elder abuse. Caretakers with little or no social support are also more likely to be perpetrators. Unexplained scratches, bruises, welts, broken bones, bedsores, dislocations, twists and sprains. Missed medications or inappropriate dosages being given. Signs of being restrained such as burn marks on wrists and/or ankles. Caretakers’ refusal to allow visitors without their presence. Bloody, soiled or torn clothing and bedding. Being left unbathed and unclean. Being left isolated in room alone for long periods of time. Lack of air conditioning, heating, running water and/or other unsafe living conditions. Forged checks, missing funds and large withdrawals from accounts. Lost items that are valuable (such as jewelry) or missing cash. Changes to wills, trusts, financial accounts and other private documents including insurance policy beneficiary changes, or additions to bank signature cards. ATM visits and other transactions that are impossible by bedridden patients. Unnecessary subscriptions for goods and services. Poorly run nursing facility that is understaffed and slow to respond to your questions and inquiries. Elderly victims may appear agitated and confused. They may show signs of depression and trauma, such as rocking back and forth. Sleep problems are also a sign of possible abuse or neglect. 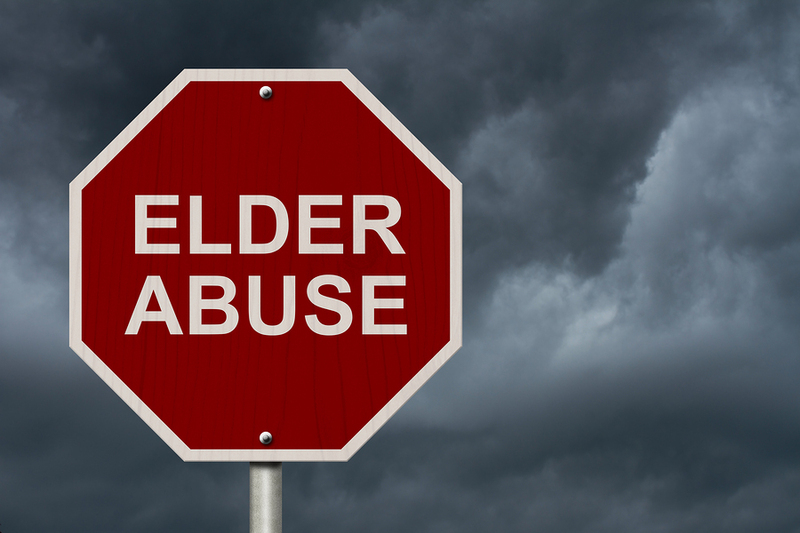 The National Institute on Aging states that if you suspect elder abuse, get help right away. The abuse will not stop on its own. Begin by trying to talk alone first with the person. Report the problem to the police instantly if there is immediate danger, and contact the person’s doctor and other family members if possible. 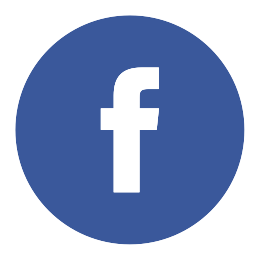 The National Center on Elder Abuse provides a directory of supporting state agencies to contact for additional immediate support. At Silverman Financial, we strive to support safe and stable retirements for our clients. We work to protect and preserve your investments and your assets, and are available to answer any questions and concerns about your finances.